Control circuits are important parts of RF and microwave systems. Their compact size, high performance, and low cost have played a vital role in the development of cost effective solutions and new applications during the past quarter century. This book provides a comprehensive treatment of such circuits, including device operation and their models, basic circuit theory and designs, and applications. 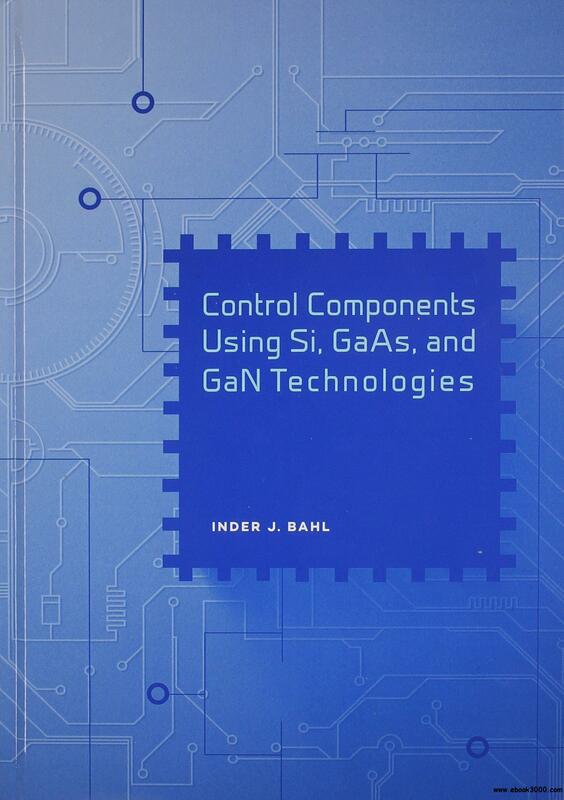 The unique features of this book include in-depth and comprehensive study of control circuits, extensive design equations and figures, treatment of practical aspect of circuits and description of fabrication technologies. It provides you with a broad view of solid state control circuits including various technologies and their comparison and up to date information. Inder J. Bahl Inder J. Bahl is an IEEE Fellow and a member of the Electromagnetic Academy. He is the editor of the Int. Journal of RF and Microwave Computer-Aided Engineering. He earned his Ph.D. in electrical engineering and has over 40 years of experience working in the microwave field.